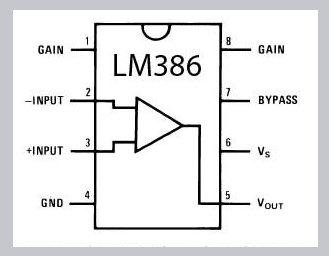 Fig .1 shows the standard design of LM386 Audio Amplifier. In Fig.2, the Hissing noise is eliminated by adding a Feedback network from the output to its pin8 ( Gain pin ). 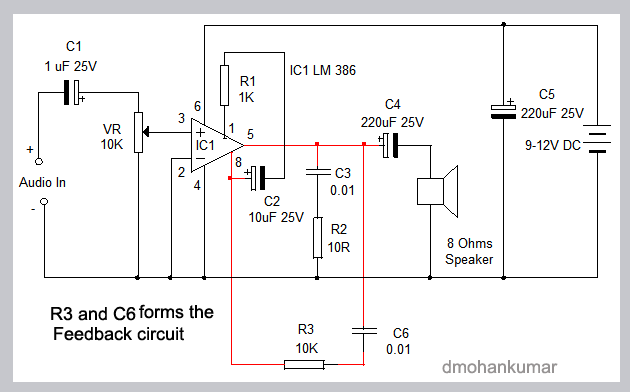 This Filter feedback using a 0.01 capacitor (C6) and a 10K resistor (R3) acts as an Anti-Hiss Feedback network that eliminates the hissing noise. It gives clear audio.